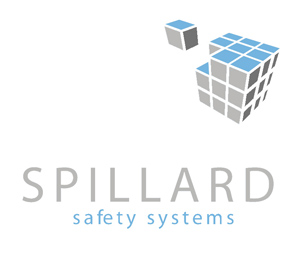 Spillard Safety Systems Ltd is one of the UK’s largest safety equipment suppliers to the off-highway vehicle industry. Spillard is providing a 360-degree surround view camera system for both of The Coldest Journey’s D6N tractors to manoeuvre the vehicles safely under difficult conditions. Spillard’s experts will also be working with the expedition team to develop LED lighting and wiring harnesses.